To determine if a sunscreen protects against UVA radiation, check the label,which should note full or broad spectrum UV protection, Broad spectrum means protection from UVB radiation which causes sunburns, pigment changes and skin cancer and from UVA rays, which reach deep into the dermis and trigger signs of aging and changes that can lead to skin cancer. 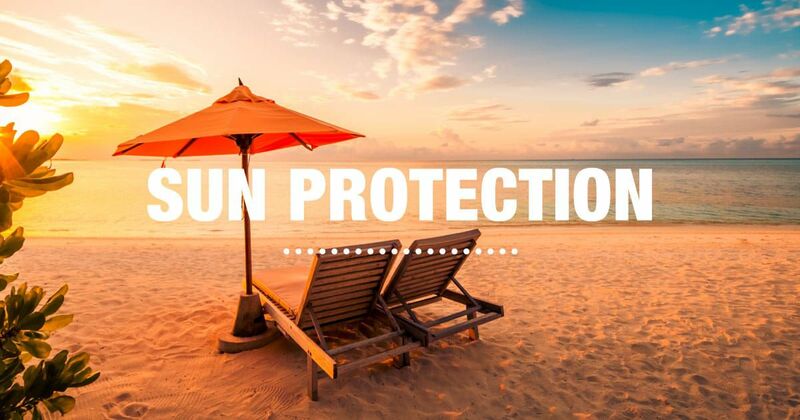 The only two ingredients that can by themselves protect against the full UV spectrum are stabilized avobenzone and zinc oxide. The use of spf 30 or higher are best when outdoors .